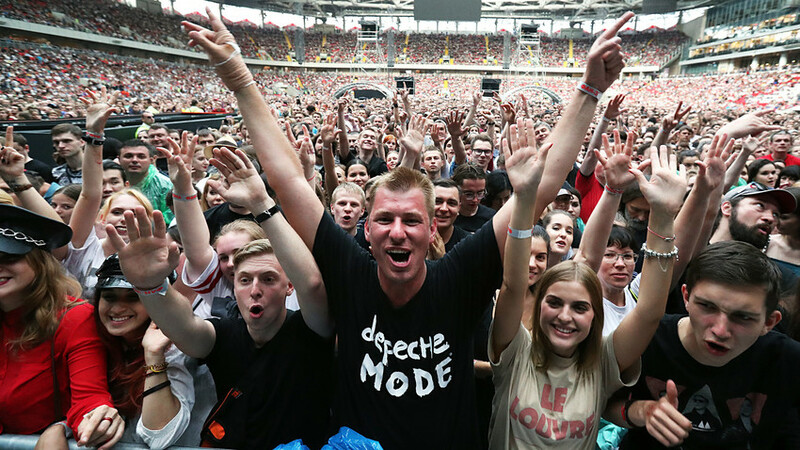 MOSCOW, RUSSIA - JULY 15, 2017: Fans cheer as the Depeche Mode electronic band performs at a concert at Otkrytie Arena Stadium. These musicians and writers have made themselves curiously at home on the Russian market. First it was “big in Japan” – now being “big in Russia” is the claim to fame every would-be Western star dreams of. It turns out there are some unfamiliar faces (and a few you’ve probably forgotten) representing Western culture in Russia, somehow managing to stay relevant where they’ve failed in Europe and the Americas. Some of these are pretty surprising. Scooter vocalist H.P. Baxxter at the #ZBFest 2017 music festival in Balaklava. Hard dance trio from Hamburg. Forever immortalized for their pre-Internet meme music. How big are they in Russia? In the West, they’re that band you pretend you never listened to. In Russia, it’s still socially acceptable to say that you are, in fact, a Scooter fan. Scooter had hits in every country in Europe in the 90s and early noughties, but their success in Russia is completely unparalleled. Number 1’s for “We Are the Greatest,” “Faster Harder Scooter,” and “How Much is the Fish?” are just the tip of the iceberg – the band was named the “Best Band in the World” by Russian MTV viewers in 1998, and have done an all-Russian tour as recently as 2013. When their 2017 monstrosity “The Stadium Techno Experience” came out, it went to the top of the Russian charts overnight. Assistant: Careful, it’s a very powerful hoover. Scooter man (after de-robing a girl with the hoover): And do you have anything more powerful? Seriously – why? Well for a start, Scooter have done some serious grooming of their Russian fans, even making a few Russia-themed songs like “Kalinka” and “Whistling Dave,” which both sample Russian folk songs. Going out on a limb, we can blame Soviet censorship for this. Russians couldn’t legally get their hands on some electronic music until the 90s, so when they finally did, they wanted no frills – just the most pounding, ear-wrecking, fist-pumping insanity they could find. While we’re at it, could we possibly give Scooter an audacious accreditation for the birth of hard bass? English writer and dramatist, popular in Britain during the interwar years. How big is he in Russia? Almost no foreign writer is bigger than Maugham over here. 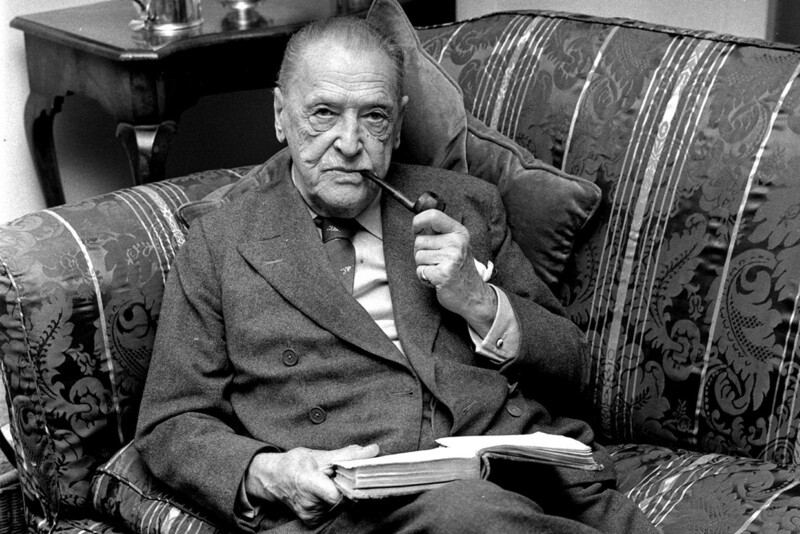 BBC journalist Howard Amos explained that, “Maugham was very popular in his lifetime, but in modern Britain, he is not in fashion and is rarely mentioned.” On the other hand, most Russians have read at least one of Maugham’s books in their lifetimes, and often mention him in the same breath as Dickens, Shakespeare, or Chaucer. His books can be seen being read in almost any Russian café, or on any Moscow metro carriage. One explanation for Maugham’s popularity in Russia is that he was big in Soviet times. It’s hard to believe, given that he worked as an anti-Bolshevik spy during the First World War and may have even been sent to kill Lenin, but it’s said that censors admired his anti-imperialist stance and saw his prose as relatively harmless. His book “The Theatre” was dramatized for film in the USSR in 1978, and was an instant hit. He’s also a very light read for Russians: Whereas Shakespearean language can be hard to grasp and Dickensian humor is often badly translated into Russian, Maugham gives readers a deep, romantic image of Victorian Britain in relatively straightforward prose. 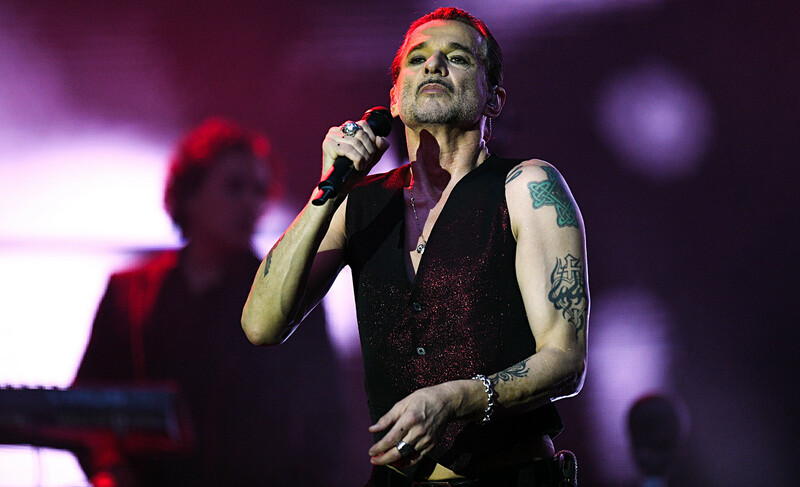 Depeche Mode vocalist Dave Gahan performs live at the Otkrytiye Arena stadium in Moscow as part of the band's Global Spirit Tour. 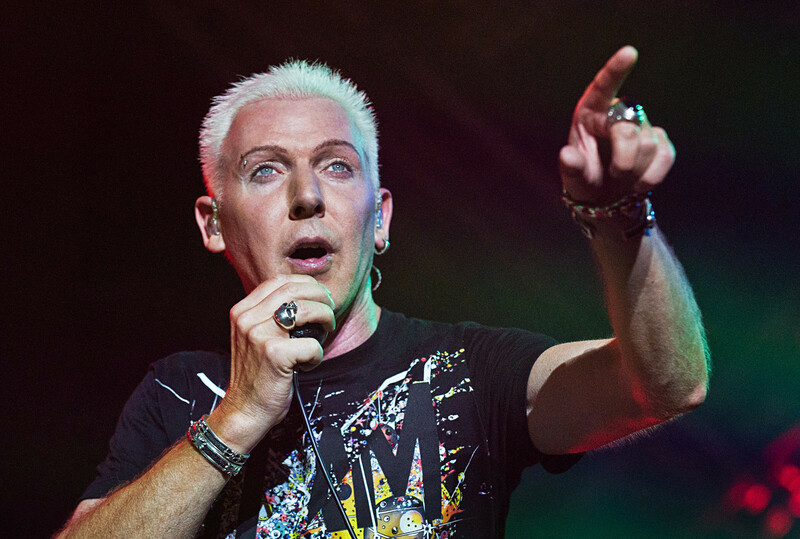 Legendary new wave synth-pop band from Basildon, England, and the living epitome of the 80s. Arguably the only people on this list with an actual remaining fanbase in the West. The Russian cult of Depeche Mode is at almost creepy levels of obsessiveness. The 2006 documentary Our Hobby is Depeche Mode shows how the group’s Russian superfans have kept photos, videos, and various relics from concerts better than in any other country, and how Depeche Mode-themed house parties were the place to be in Russia in the late 80s and early 90s. The subculture is also famous for celebrating “Dave Day” (lead singer Dave Gahan’s birthday) every May 9 while the rest of Russia celebrates Victory Day, and also for organizing public brawls with Duran Duran fans. Incredibly, there is even a Depeche Mode bar in St. Petersburg. Melancholy synths, nonconformism, jeans – essentially everything the perestroika generation felt it was denied. The raw, dreamy darkness of electronic music in Margaret Thatcher’s Britain resonated perfectly well with the Soviet teenagers who managed to get their hands on a Depeche Mode LP in the 80s, and the fact that their CD’s were banned only added to the appeal. 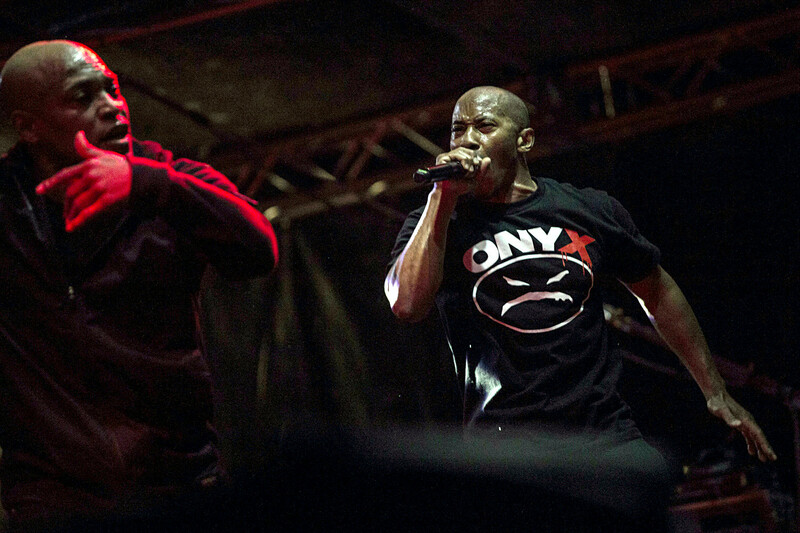 Onyx hip-hop band during Warsaw Challenge festival in Warsaw on May 15, 2017. Gangster rap group from Queens, New York. They had their heyday in the 90’s, and to be fair, worked with some big names like Raekwon, Big Pun, and Method Man. But let’s be honest here: Even if you have heard of them, they’re nowhere near your top five rap names. Onyx are the absolute rap gods over here. It’s almost as though someone booked Wu-Tang for a concert, these guys turned up, and all of Russia collectively agreed to pretend it was part of the plan. At least their tunes are half-decent. The remaining group members, Fredro Starr and Sticky Fingaz, now spend much of the year in Samara (1000km southeast of Moscow), where they run their Mad Money Movement record label, manage their clothing line, and have toured over 100 Russian cities. In the words of Fredro and Sticky themselves, they have become “black Russians”. It’s a cult thing, but not a complete phenomenon. It’s quite common for floundering American rappers to look for that sweet, sweet feature money abroad: Onyx just so happened to find it through Russian rappers like Rem Digga, N’PANS, and Ligalize. Natalia Oreiro at the "90s Superdisco" concert, Olympic Stadium. Moscow. Half-Argentine, half-Uruguayan singer and telenovela actress. Basically the Latina Kylie Minogue. How big is she in Russia? A recent ESPN survey even determined that the actress is far more recognizable to Russians than her compatriot Lionel Messi, the world’s best footballer. Says it all, really. It all dates back to the 90s, when almost out of nowhere, Russia fell head over heels for telenovela. Some say Russian women relate to Latina expressiveness, and it’s also thought that the “knight in shining armor” aspect provided great escapism for a generation of Russian women going through extreme economic hardships. 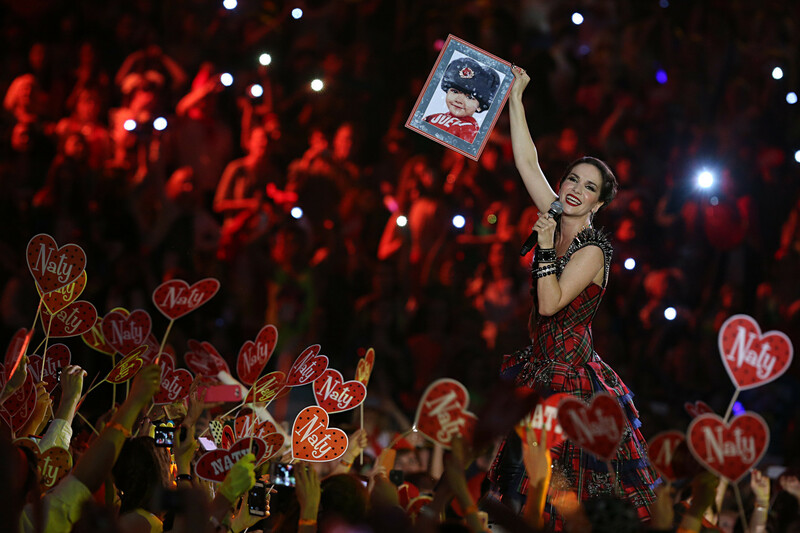 Of all the telenovela actresses beloved by Russians, Natalia Oreiro came out on top. Her shows Muñeca Brava and Ricos y Famosos will forever be timeless symbols of 90s Russia. What do Russians think about hip-hop?